1.4.1 Qs. Which google analytics plugin for wordpress is the best ? Google Analytics is very helpful if you have a website or Blog. Tracking can creep anyone out. It is way too geeky and the thought of installing code can be a nightmare. Before I show you how to d that, let me explain why we need Google Analytics. Tracking a website helps us understand who ifs visiting our website better. It helps us identify what they like, what topics they are interested in. You get to know where they come from and what they dont appreciate. You can see ( like really) what pages they have visited, whether they downloaded a Ebook. As you get to be an advanced user of Google Analytics you can literally use it in many different ways. Calculating ROI, books sold, subscribers gained or lost all will become a breeze. Most Bloggers and website owners, really do not care for all that. What they are interested in is how many people are on my site, how did they come and how can I use this data to my advantage? Why do you need this data ? Apart from the reasons above, when you want to find sponsors for your blog, they would want the very same information. They also would love to know how many pageviews your blog gets per month. All this data alongwith your writing style, blog layout, content, determines whether they are interested in working with you. It also decided whether you get free products, paid reviews, contracts ( with payment and free stuff). This is the magic of blogging and making it big. This is where you need to be. I have made a video showing you how to add Google Analytics to your website. Here is the text version of how to setup Google Analytics Code on your Website. Qs. Which google analytics plugin for wordpress is the best ? I am using the All in One SEO plugin. It is an SEO pluging which allows you to add Google Analytics Code. Make sure you minimize the number of plugins on your website. Thats why I am using one plugin to perform multiple functions. Try this plugin, it is really good! That’s it! Congratulations you have added the Google Analytics code to your website. Allow 24 hours to 48 hours for the Google Tracking to start working. You can login to your Google Analytics to pull up some fun facts. Thanks so much! I just set mine up, the instructions were easy to read and great to follow. Thanks so much for the tutorial and tips! Very useful tips for beginners. I wish I’d had instructions like these when I was new to Google Analytics. I never knew what I was missing! This is very valuable info to this new blogger! Very helpful for new bloggers not yet familiar with how all this blog stuff works. 🙂 Thanks for sharing this! Thanks for the help! It’s a bit confusing to set all this up! Excellent Video Latha. Very cleanly and neatly explained. Having a Google analytics for your blog is important especially if you would like to work with advertising networks that normally ask for your Google analytics traffic stats to help them analyse your traffic well before they can accept your site into their programs. You also have a good opportunity to analyse your traffic and make improvements in the necessary areas. 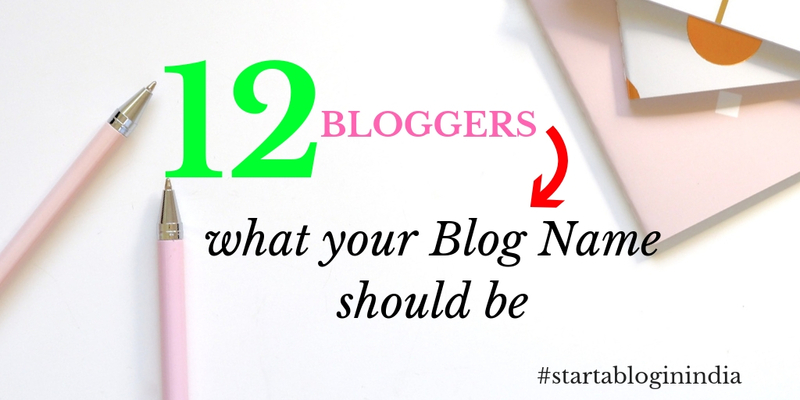 This post is of great help especially to new bloggers who are just starting out on their blogging journey.